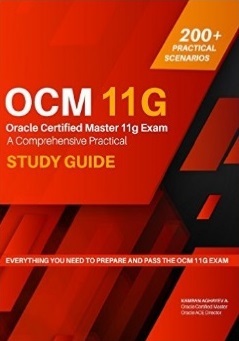 You must have already known about my OCM exam Study Guide that I’ve published few months ago. 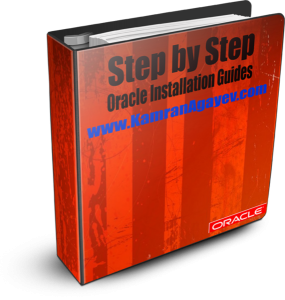 If not, then get your pdf copy of sample chapters of the book from www.ocmguide.com now. 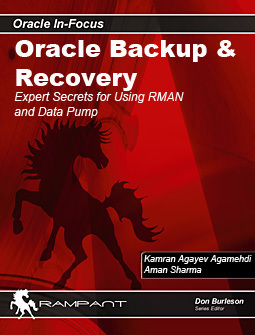 With along the sample pdf copy you will also be registered for the weekly OCM exam tips email list! Good luck to you with your exam preparation and feel free to contact me on any questions regarding the exam preparation. I’m ready to help you through it. Check the following link to read the OCM tip of this week!